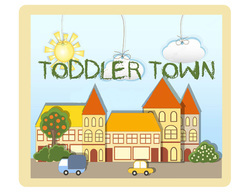 Toddler Town provides a Bible-based, age-appropriate community for children birth-4 years. We invite every child into God’s story, showing and sharing the love of Christ with them from the day they are born. 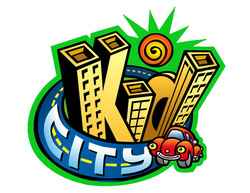 Kid City's purpose is to raise up a generation of kids that will change the world through the power of Jesus Christ, one soul at a time.